With this simple communication guide, couples can stop arguing and start reaching agreements immediately. 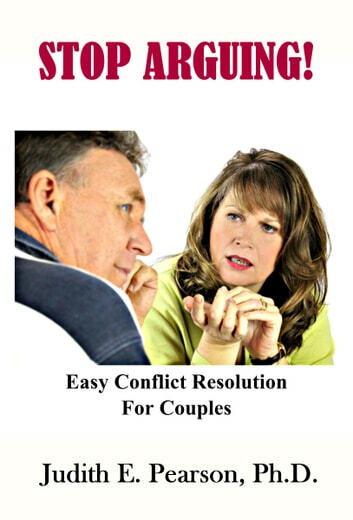 This easy-to-follow, step-by-step, self-help book tells couples how to bring up a problem, listen to each other, ask for clarification, and explore mutually satisfying solutions. The exact words to say are right there in the text - so there's no guessing how to do it. This book also contains information on avoiding the pitfalls of confrontation and on rendering a sincere apology. The author is a licensed mental health counselor and Certified NLP Trainer, with years of coaching people in effective communication and interpersonal skills.